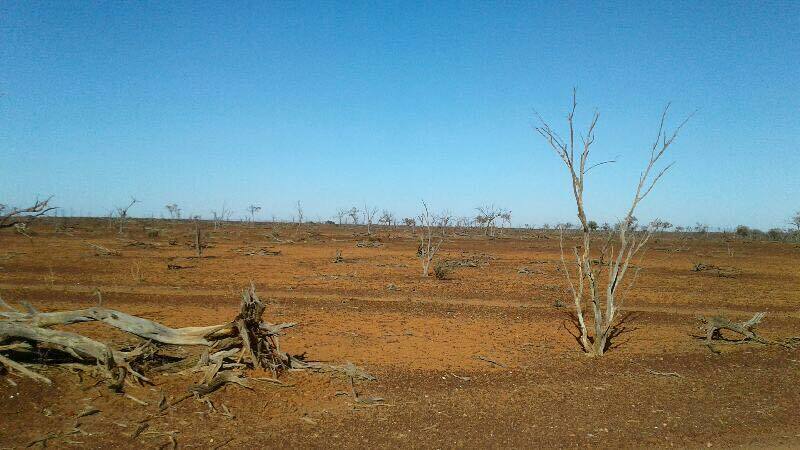 The terrible plight of communities in drought stricken areas across Australia continues. Many sisters have joined in supporting impacted people through organising cash donations, gift vouchers, food, clothing and other assistance. 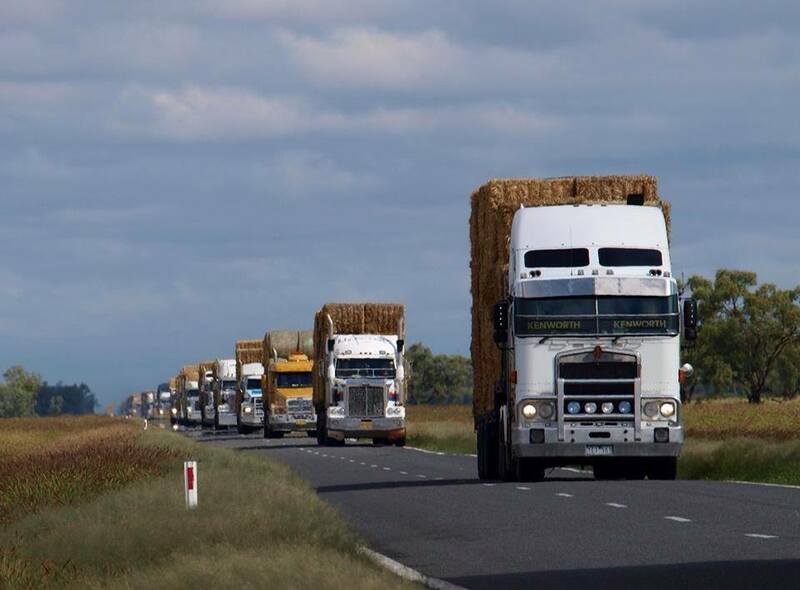 In times of distress such as these, we are able to glimpse humanity’s collective spirit as much of Australia bands together to provide relief for farmers, their families, and the communities in impacted rural areas. Our sisters are also providing support – organising cash donation, gift vouchers, food, clothing and more. Some of our sisters live within the affected communities, while others are connected through family and friends. Joan Doyle RSM, Director of Initial Formation, is connected to the Forbes area in New South Wales through her brother and family, who are the sixth generation on the family farm. “The dams are drying up in the Forbes area and this is causing a big issue. Also it is lambing time and recently my nephew went out into the paddock and found 100 dead lambs who could not survive because their mothers had no milk for them”. Across impacted areas, crops are dying off and large patches of land are turning brown, and still there is no rain. Not only are the farmers being affected by the drought, but the commerce within the towns are also seeing their trade suffering. In Forbes business is reportedly down by 40%. The devastating impact of the drought extends beyond the physical, as people worry and feel distressed about what the future will look like and having to see their animals die. “The situation is daunting,” said Sr Joan. “One minute there are clouds in the sky and all there is is a light sprinkle before they dissipate”. Having seen the effects of the drought on her family, Sr Joan was determined to help in any way she could. After receiving a call from the North Sydney congregation, asking for suggestions on where to send funds, Sr Joan decided to launch an appeal. She reached out to Institute Sisters in Sydney and Stanmore Institute staff for donations and raised $11,000 in eleven days! After having consulted her family as well as Parkes-based Sister, Nerida Tinkler RSM, Sr Joan made the decision to support the Burrumbuttock Hay Runners ($7,000) and the St Vincent de Paul in Parkes for use in the Wilcannia-Forbes Diocese ($4,000). The Wilcannia-Forbes Diocese makes up 52% of NSW’s Western half – a series of small communities who are largely drought stricken. Nerida Tinkler RSM contacted the social welfare arm of the St Vincent de Paul in Parkes to find out where donations can be sent and was pleased to hear that their Head of Social Welfare, Michael Lynch, had taken a hands on approach to the support of farmers across the Diocese. “One of the hardest things is to get many of these farmers to admit they are in need of help,” said Sr Nerida. “Michael is personally driving to these farms and chatting to the farmers to learn about their personal situations; he has visited 250 farms to date”. Sisters Gabrielle Foley RSM and Christine Belling RSM applied for some funding from the Institute’s Mercy Action Support Fund (MASF) in May and were successful in receiving $5,000 each. Sr Gabrielle has distributed her grant locally and shared with two Sisters of St. Joseph from the Pastoral Support Group, i.e. the religious women of the Diocese, who minister in the western part of Diocese. Sr Christine chose to direct the $5,000 MASF Grant to the owner of a Produce Company in Gunnedah. The was is to be distributed by the owner to some of his customers whom he knew were in need. As a result of an invitation to the staff at St. Mary’s Secondary College in Gunnedah, the schools cooking classes have cooked and packaged home made biscuits. These have been given to the owner of the Produce Company as a coffee/tea space that has been created for people to come in and share a “cuppa”. This initiative is proving very successful and appreciated by customers. 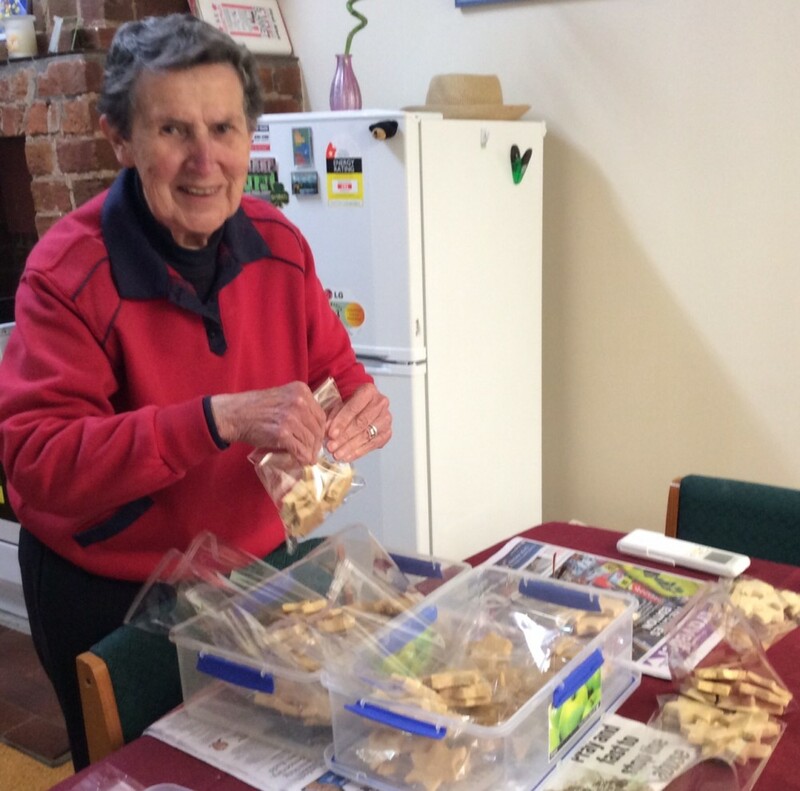 Sr Christine delivered more biscuits and added small packets of sweets. In buying these sweets at the local supermarket she explained to the couple waiting that the sweets were being made available at one of the stores and the gentleman opened his wallet and gave her $50. “‘Out of the blue’ our Parish Priest, Fr. John McHugh received a call from Fr, Peter Slack, the Parish Priest from Casino, asking if he would accept money from his Parish for the people experiencing this crippling drought,” said Sr Christine. Fr John has accepted wholeheartedly and has asked Srs Gabrielle and Christine to distribute it to the people. The generous donations received from the Casino Parish and St. Mary’s Primary School has now been received and they are about begin distribution. In our country’s North the drought continues with 57 percent of Queensland reported as drought stricken land. 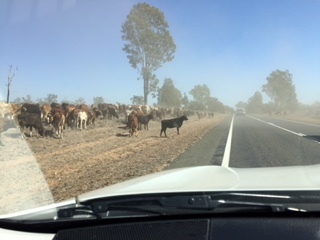 North Community Leader Helen White RSM and Desma Clarke RSM recently took a road trip to visit fellow sisters Colleen Livermore RSM in Blackwater, Rita Connor RSM in Barcaldine and Mary Baptist Matherson RSM in Biloela. We are interested in hearing about initiatives, causes and stories of the drought from across Australia. If you have something you would like to share please email: communication@ismapng.org.au. Messages to: Joan Doyle RSM, Nerida Tinkler RSM, Christine Belligen RSM, Gabrielle Foley RSM and Helen White RSM.